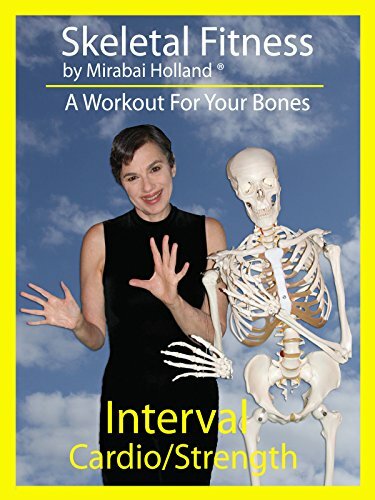 Skeletal Fitness 2 by Mirabai Holland: A Workout for your Bones, Interval Cardio - Strength by at Chocolate Movie. Hurry! Limited time offer. Offer valid only while supplies last.